ProfHolod is a leading Russian producer of insulated panels with PUR Classic polyurethane foam and PIR Premier fire proof polyisocyanurate core. Our products deliver highest thermal insulation k=0,022 W/m*k and are manufactured in standard size ranges or for unique dimensional requirements. ProfHolod manufactures PIR, PUR and mineral wool insulated panels, high quality cold and freezer rooms, insulated doors for supermarkets, restaurants, hotels, warehouses, food processing units, distributions centers and other facilities, where you need a room with temperature control. Unique shaped sandwich panel lock designed by ProfHolod guarantees excellent temperature control and elimination of cold bridges. Cold doors are assembled with premium European door locks, latches, hinges or high-quality accessories manufactured by ProfHolod. 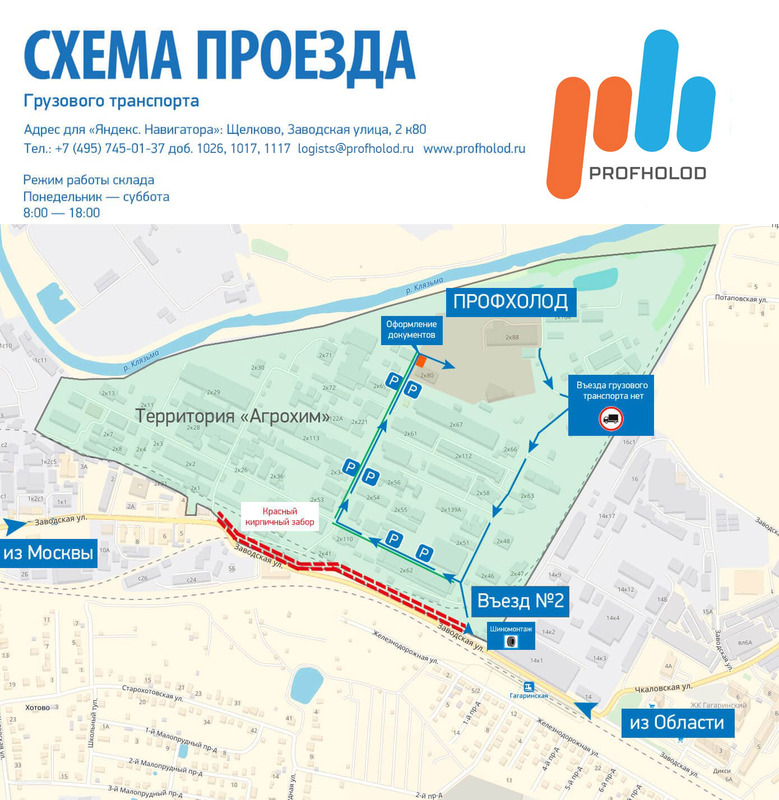 ProfHolod production site is located in Moscow region and equipped with modern Italian (Puma, SAIP) and Portuguese manufacture lines systems, machines and processing units.